Traveling in this day and age means you're going to have to stay conscious of the many cables and cords required to keep all of your electronic devices charged while away from home. This is where the BAGSMART Travel Electronics Organizer comes in. Not only can you store all of the necessary cables to keep your devices running smoothly, but you can also tuck away a few other essential items, such as a passport or your ID. 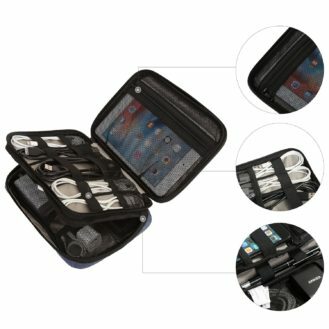 This is why we are excited to announce that AP and Bagsmart have teamed up to give away 24 BAGSMART Travel Electronics Organizers. This travel organizer comes in five different colors, is made of durable and water-resistant 300D polyester, and offers a double-layer design with plenty of pockets for your electronic accessories and cables. Heck, you can even squeeze in some of your larger items thanks to its mesh pockets and elasticized segments, which allows for some give when packing your most important electronics and accessories. 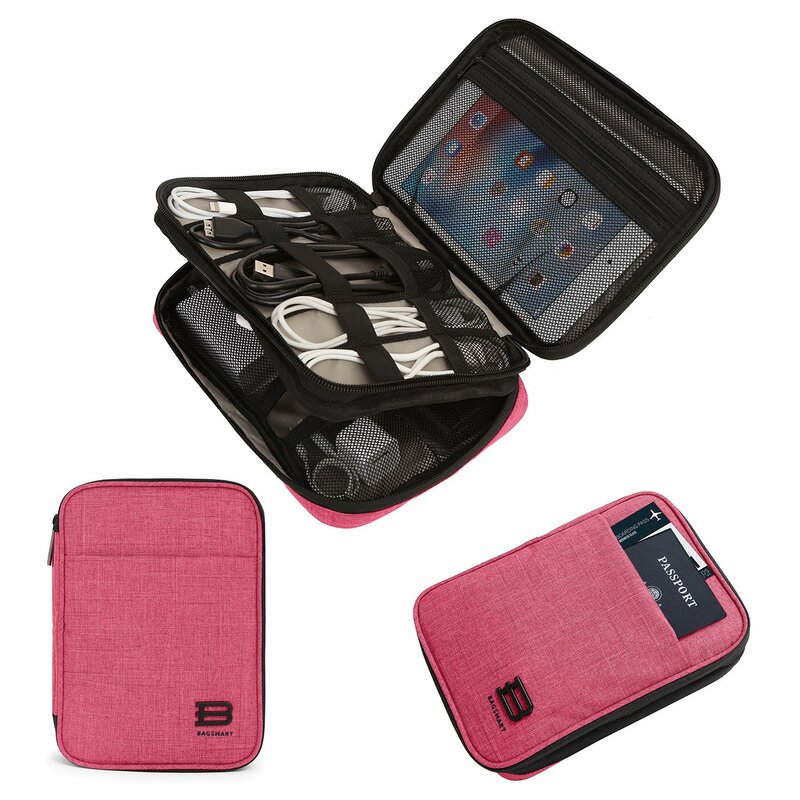 So if you're looking for a stylish way to transport your cables and electronics, look no further than the BAGSMART Travel Electronics Organizer. 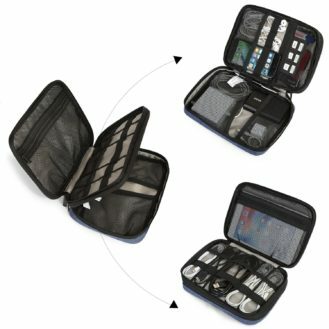 The BAGSMART Travel Electronics Organizer normally retails for $25.99, but if you would like to purchase one at a discounted price right now, we have an exclusive coupon available. Just use the code Androidpolice when checking out through the BAGSMART store to receive 30% off the regular price. This code is good from 12/17/18 - 1/18/19. This giveaway will run from Thursday December 20th to 11:59pm PT on Thursday, December 27th. 24 winners will be selected, and each will receive one BAGSMART Travel Electronics Organizer. Due to the holiday season shipments may take anywhere from 7-20 days for those who have purchase an organizer, the same will be true for our 24 lucky winners, so please be patient. The giveaway is open to residents of any country. Good luck everyone!